It’s our goal to get back with our customers the same day. On my personal voicemail I say that “I’ll call you back today.” And, I do just that. This surprises most customers, but it’s a simple task that really sets us apart from our competition. We know how important it is to be there in our clients time of need. There are certain times in someone’s lives when they need their insurance agency to respond quickly. When a client is at the tag agency and they need a insurance ID card, we’ll send that to them immediately. They don’t want to be waiting around in the tag agency. We know they’re probably there on their lunch break or trying to head home to see their family. That request immediately moves to the top of our list when we get the call. It doesn’t matter what we’re doing, if someone is available, we’ll take care of the request right away. There’s no excuse for not communicating a claim status to a client on a regular basis. Most people are used to submitting a claim, not hearing anything for months and they maybe a check will come in the mail. It’s unacceptable. The majority of claims delays are due to communication issues between the claims adjuster, client, insurance agency or anyone else involved in that process. is communicated to all parties involved. While we can’t speed up the claims process, we can at least respond and communicate with our clients about the status of their claim. We make our claims calls every Friday until the claim is closed. Clients can always call anytime they want to check-in, but we’re committed to making those calls every Friday. We can’t control the process or the outcome, but we can eliminate the issue of slow communication. We’re the only company that I know of that follows up on a weekly basis. It’s true that customers won’t always remember what you do, but they always remember what you didn’t do. 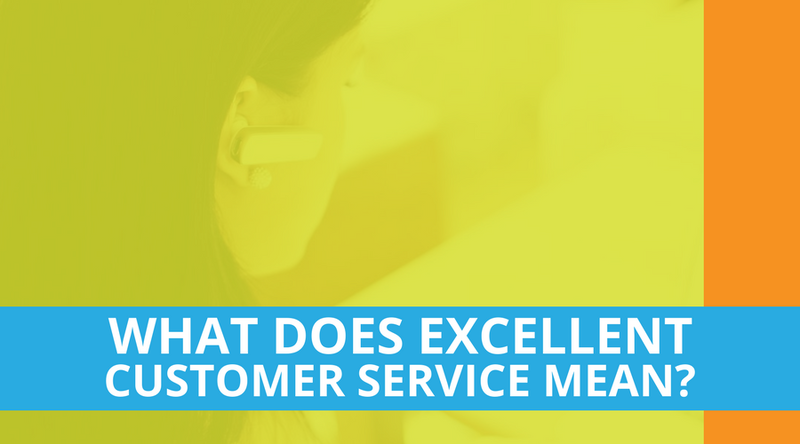 It’s our goal to be there when our customers need us most, communicate clearly and to respond quickly. That’s what really sets us apart. If you’re interested in talking with us about your insurance needs, give us a call.